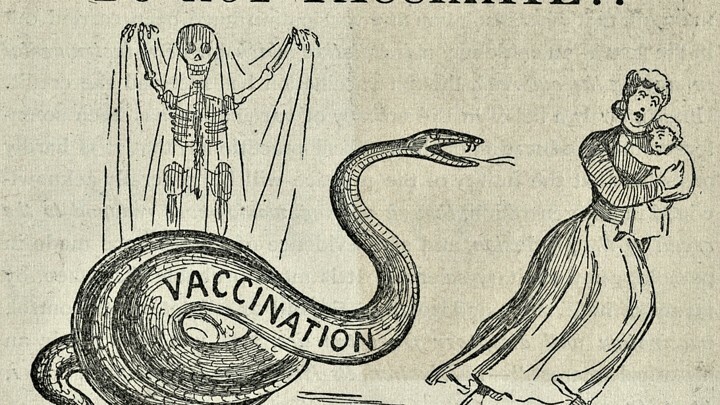 With recent news of a measles exposure in Hoover Tower, news of effective naturopathic ways to build immunity could not have come at a better time for the anti-vaxxer community at danger. That’s right folks, the good old smelling scents are back and better than ever, providing you and your children with not only kevlar grade armor against any and all infections or pathogens, but also a pleasant natural scent of your choice. Do vaccinations offer this sort of double-damage? I didn’t think so! Especially in this day and age, self care and personal accessorization are all the rage, with people taking special care to ensure they both look and smell good, but also are relieving stress and relaxing to open up those pores and keep their youthful skin. What better product to complete these tasks with than essential oils? Whip out your trusty peppermint essential oil to give your muscles and white blood cells the rejuvenation they deserve. Ready to head out? Just pop the top off your essential oil bottle and snort that bad boy up straight through the blood-brain barrier, resulting in a scent that is sure to either attract your ideal mate. The missing link seemed to be the mode of use for these miracle liquids. Whereas these idiots have been wasting time diffusing them throughout the air, we learned that huffing these essential oils is truly where the magic happens, too. When you get that tasty oil straight up through the nasal passages, your skin doesn’t just absorb the scent, but you take in the magical qualities hidden in the oil that makes your immune system as strong as the will of the Soviet army during the Winter War. So, while the rest of the population is still stuck in the Stone Age using needles to “protect” themselves from diseases, get ahead of the game and make the switch to a product that has absolutely not a single scrap of scientific backing, but sure as hell is aesthetically pleasing. Just think of how cute those bottles lined up will look on your Instagram feed.